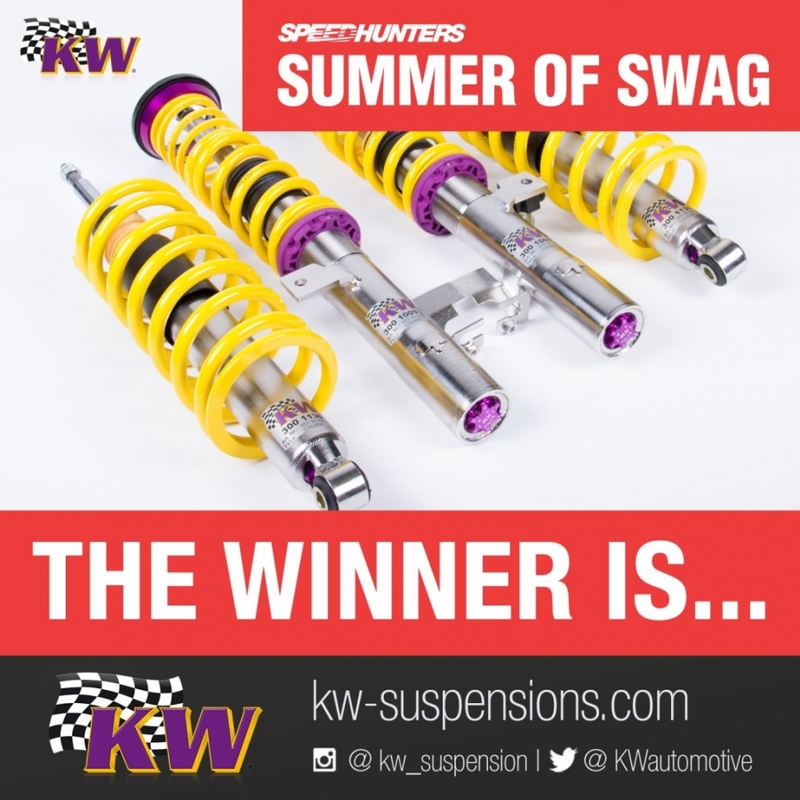 Some months ago we joined forces with Speedhunters.com, for their Summer of Swag giveaway and awarded one lucky winner with a KW V3 coilover kit. 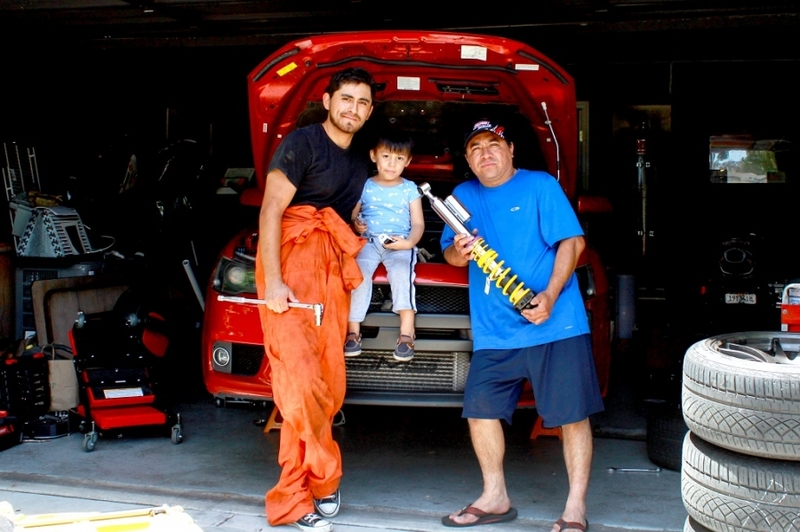 Our V3 coilovers give users much more than just a sporty lowering and excellent driving behavior on all roads. These coilovers are equipped with the patented KW-valve technology that allows users the ability to independently adjust the rebound and compression damping. This possibility of individual adjustment makes the KW Variant 3 “inox-line” coilover the preferred choice by sports car manufacturers, tuners, and drivers worldwide. 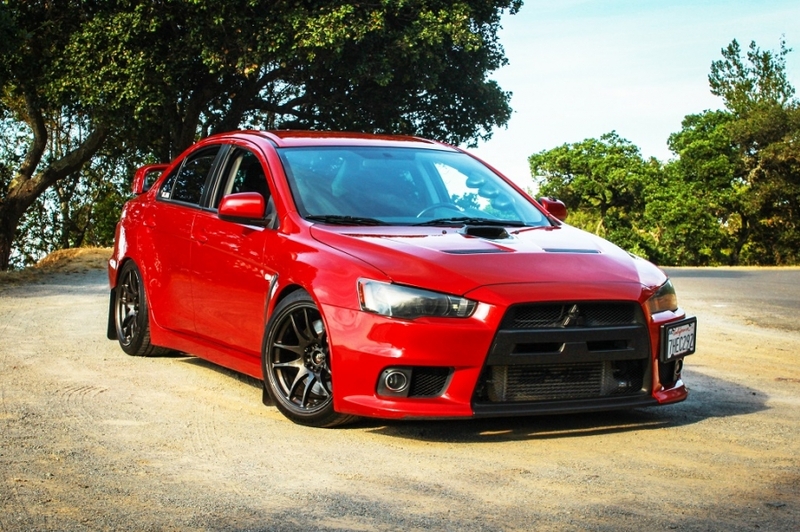 That’s why we were excited to award the winner of the Summer of Swag with his very own V3 coiloverkit for his 2008 Mitsubishi Evo X. Well we caught up with the winner to see how he was enjoying his new V3 coilovers, and thankfully he was happy to share some pictures of his installation.